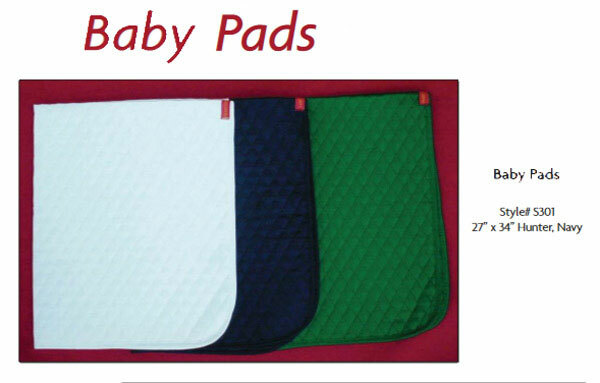 Franconia International Quilted baby pads - 3 Pack: Thin, great for everyday use. Can be used under thicker pad to keep clean and minimize frequency of washing. Sold in sets of three. Size: 27" x 34".